Anyways, baking soda is another one of those miracle substances capable of handling just about any and every job, in or out of the kitchen. Baking soda (also called sodium bicarbonate) has been used for a long (long!) time. It works as a natural home remedy for various conditions. 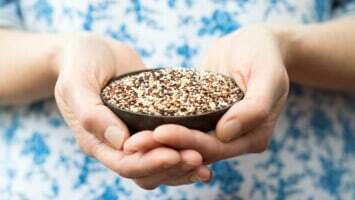 Just a half teaspoon of the stuff can ease or cure an acute case of acid reflux or heartburn. Need to whiten your teeth? Make a homemade baking soda toothpaste! Now, baking soda is being touted as an “inexpensive, safe way to combat autoimmune disease,” including arthritis! Researchers at Augusta University’s MCG Department of Physiology say that baking soda helps promote a proper pH balance in the body. We’ll bypass the science lesson for now; just know that “pH” measures the acidity levels of the body. More importantly, health experts and other scientists believe that balancing our body’s pH level is vital for good health. Including for keeping inflammation in check. Getting back to the study, Dr. Paul O’Connor, a physiologist and co-author of the study, says that consuming sodium bicarbonate helps to normalize our pH levels. Baking soda does this by encouraging the production of stomach acid. This helps to ensure that we properly digest our next meal, while making it less likely that we’ll suffer indigestion or stomachache. And, of course, this helps limit inflammation. Besides smoothing over the digestive process – a key aspect of limiting diabetes symptoms – consuming baking soda acts on the spleen. Here, the substance serves as a sort-of buffer: “Certainly drinking bicarbonate affects the spleen and we think it’s through the (cells),” says Dr. O’Connor. O’Connor and his team administered a mix of water and baking soda to each group over a period of two weeks. Following the two-week period and a series of tests, scientists found a change in the immune cells of the test subjects. Specifically, the sodium bicarbonate caused the immune cells to suppress inflammatory responses. This occurred in even the cells of people who, prior to the baking soda experiment, were having problems with inflammation. 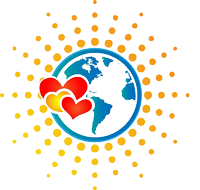 Dr. O’Connor’s study demonstrates the powerful anti-inflammatory properties of baking soda, and does so in two big ways. First, it is clear that sodium bicarbonate encourages the stable production of stomach acid that is essential to the proper digestion of food. Our body’s ability to digest foods and absorb nutrients is critical to keeping inflammation in check. 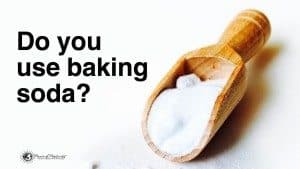 Second, baking soda acts on both the stomach and the spleen – the latter, a part of the immune system – by both calming the immune response and strengthening the anti-inflammatory response. Under the right conditions, cells of the stomach and spleen perform two functions. 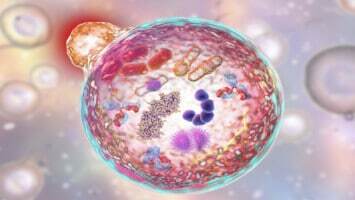 It “tells” the immune system that it’s not under attack, and it also “switches off” already-activated inflammation markers. Convinced? 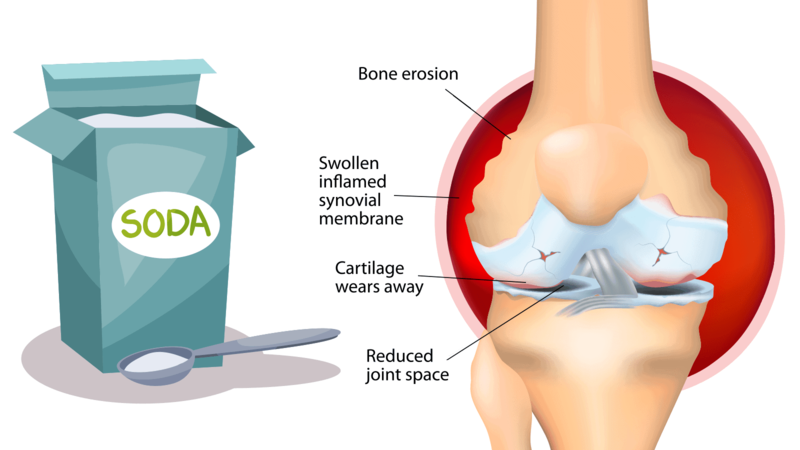 Baking soda proves itself as an effective alternative treatment for arthritis. As mentioned, a faulty immune system and overactive inflammation signals both drive arthritic pain. Also, given the relatively cheap cost of this product, we really lose nothing (and can gain much) by giving it a go! Especially in comparison to prescription arthritis medications, baking soda deserves a try.